Cautionary tales to try to convince children to behave seem to be pretty much universal, even though it’s quite possible they do more harm than good. 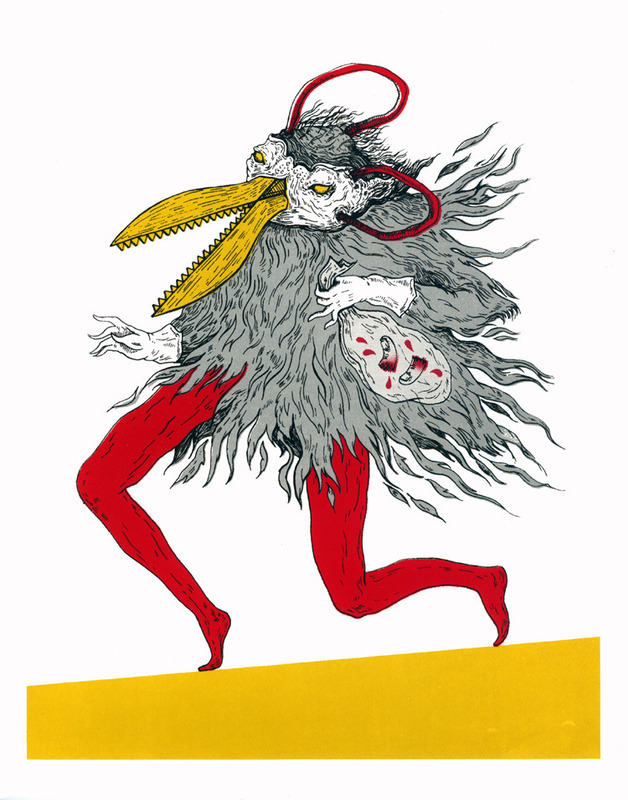 I’ve written before about boogeyman legends, and along much the same lines is the nineteenth-century German children’s book Der Struwwelpeter, in which kids are punished for their bad habits in extreme and often absurd ways. A boy who won’t eat soup starves to death, a careless hunter’s gun is stolen by a hare, a girl who plays with matches burns herself to death, and a kid goes out in a storm and is blown away. And in one story that’s particularly weird by today’s standards, a giant wise man dyes some white kids with ink because they were making fun of a black boy. It’s obviously against racism, but in a strange way. Did I mention that the guy who wrote this was a psychiatrist? Dr. Heinrich Hoffmann couldn’t find a book he wanted to give his son for Christmas, so he wrote and illustrated his own. His original title was Lustige Geschichten und drollige Bilder, which translates to Funny Stories and Droll Pictures. I’m not sure if he intended the name to be sarcastic, but it doesn’t sound like it. It later came to be given its current title, meaning Shock-Headed Peter, after its first story. It’s strange to see two W’s in a row, even in German, and remember that these W’s are pronounced like V’s. Interestingly, while Peter is totally grotesque for not grooming himself, he doesn’t actually receive any direct punishment. This statue is located in Frankfurt. I took the picture from here. The most famous story in the book might be “Die Geschichte vom Daumenlutscher,” or “The Story of the Thumb-Sucker.” When a boy persists in sucking his thumb, he receives a visit from the “great, long, red-legg’d scissor man,” a tailor with a giant pair of shears who cuts off his thumbs. I believe the first time I heard of the scissor man was in the XTC song from the album Drums and Wires, long a favorite of mine. 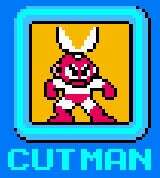 Not having seen the relevant picture when I first became familiar with the song (not that I could remember, anyway), I couldn’t help imagining Cut Man from Mega Man. And just because I like it, here’s Robin Goldwasser’s cover of the song. 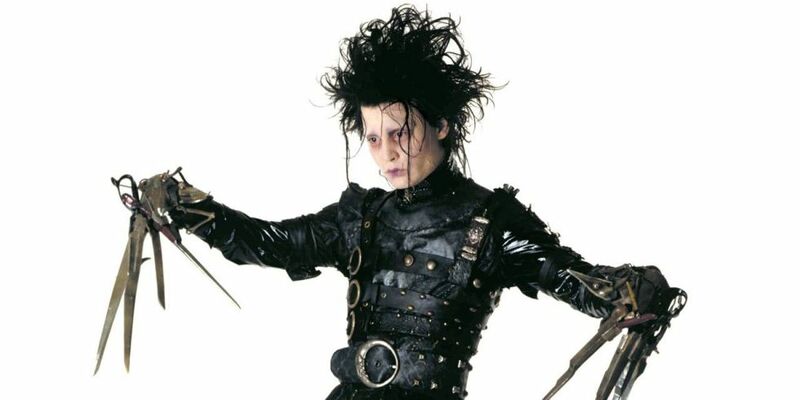 There is one prominent American reference, however, in that the movie Edward Scissorhands is frequently mentioned as showing influence from Struwwelpeter, both with the character’s scissors for hands and his hairstyle reminiscent of Peter’s. Family Guy also did a parody of the Thumb-Sucker story, albeit without the Scissor Man. This New York Public Library article mentions other media influenced by the book, including parodies about Kaiser Wilhelm, Hitler, and Richard Nixon. Maybe now it’s time for Struwweldrumpf. The Donald certainly has the hair for it. Okay, I checked, and apparently it’s been done. I can’t say I found this video all that funny, but it was well-made. This entry was posted in Authors, Discworld, Fairy Tales, Family Guy, Humor, Jasper Fforde, Monsters, Music, Nursery Crime, Television, Terry Pratchett, XTC and tagged bogeyman, boogeyman, cautionary tales, der struwwelpeter, dr. heinrich hoffmann, edward scissorhands, hogfather, lustige geschichten und drollige bilder, scissor man, shock-headed peter, the fourth bear. Bookmark the permalink. I’ve sometimes thought that the story about the Hare and the Hunter could be the ancestor of Bugs Bunny and Elmer Fudd. Have you ever read Hilaire Belloc’s “The Bad Child’s Book of Beasts” or his “Cautionary Tales For Children”? 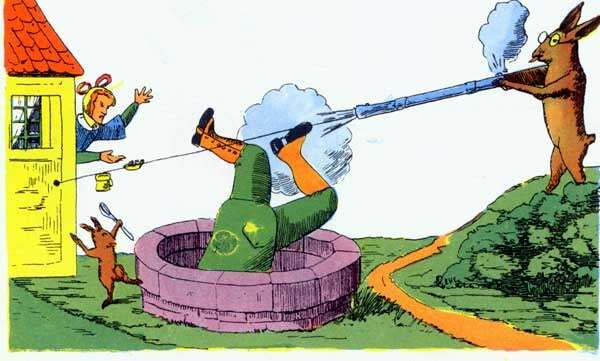 Obvious descendants (if only satirical) of Struwwelpeter, and the father of Roald Dahl’s Oompa-Loompa style of poetry. Yeah, I also thought of Bugs Bunny when reading that story. I haven’t read the Belloc books, but thanks for the recommendation. Most authors who show the cautionary tale influence in recent history do so with a good deal of sarcasm, but I don’t know if that was the case with Hoffmann himself.